Bliss @ Kovan newest freehold property development highly developed by BBR Kovan Pte Ltd which stands in a 5 blocks of residential property. 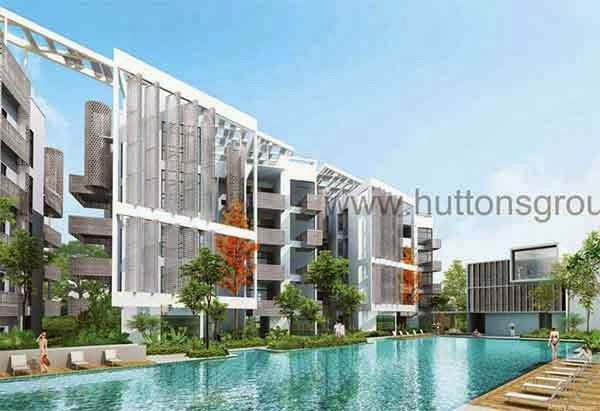 It has a total of 140 stylish mix units of condominium and penthouses. Bliss @ Kovan offers the most luxurious and comfortable units within the metropolis. It has top of the line features and amenities providing you a grand lifestyle with a tranquil ambiance. Ideally situated at the intimate hub of Simon Lane, Singapore District 19, you are accessibly close to famous restaurants, shops, parks, and bars to complete your suave cosmopolitan lifestyle. View Bliss @ kovan brochure or floor Plans for a feel of this development.